We are very excited to announce the expansion of our services with the acquisition of a new Océ Arizona GT350 UV curable flatbed printer, and our merger with Artisan Colour to form their new Display Graphics Division. Our website and current phone number (602.977.1234) will remain active during and after the transition. Please come by and visit our new facility. We will have the same great service and personnel you were used to at Mighty Imaging, as well as the addition of new equipment and highly trained staff to serve all of our printing needs! Artisan Colour announced today an expansion of their product offerings with the purchase of Mighty Imaging to create a new Display Graphics print division. With the acquisition, Artisan Colour will be adding superior print technology and precision custom finishing to its award winning color management, providing a seamless workflow to its customers nationwide. The strategy at Artisan Colour is to focus on capture, creation, output and finishing by identifying the Gold Standard in imaging technology and bringing it all under one roof. Utilizing the “Best in Class” Océ Arizona GT350 UV curable flatbed printer, a state of the art Zund G3 digital router/cutter, as well as the finest photographic printing device, the Océ LightJet. Artisan’s line-up will provide their customers superior display graphics with an exceptional mix of equipment. This will enable Artisan’s clientele to take their message beyond the norm by providing exotic applications such as wood, metals, fabrics, wallpaper, glasswork, custom furniture and fine art to name a few. Mighty Imaging for the past four years has had a store front location at 32nd St & Indian School Rd in Central Phoenix. In May 2009 they will move in to a newly remodeled 9,300 + square foot facility within the Artisan Colour complex located in North Scottsdale. Artisan currently services a national clientele by consistently meeting the highest quality standards in their profession. Mighty Imaging has been the preferred choice of professional photographers and fine artists from around the world to produce their images. With the combination of the two companies, the new Artisan Colour Display Graphics division will deliver extraordinary value to their clientele through efficiently executed superior quality display solutions. 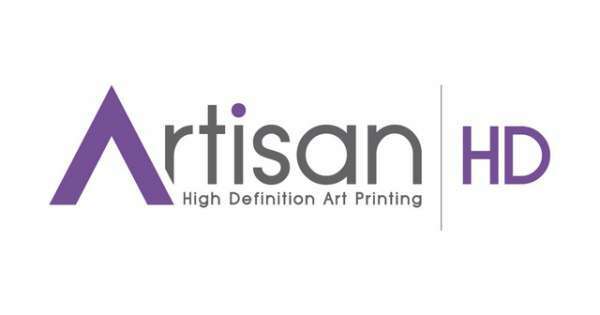 Artisan Colour is an industry leading pre-press color separation and digital imaging resource in Scottsdale, Arizona, providing large format printing, scanning, and design. For more information visit us at www.artisancolour.com or call 480-948-0009.